Exactly how I’m feeling about my holiday shopping! I’m not usually this disorganized. Unfortunately, I waited until the last minute to do my holiday shopping and I’m paying for it now. In fact, I’m usually on top of things and have at least thought about the gifts I want to buy and where I’ll be purchasing them. Alas, this is not the case for HOLIDAY 2011. Oh well, there are still 3 more shopping days. Do you do your holiday shopping throughout the year? After Thanksgiving, starting on Black Friday? When? What are your best tips for successful (i.e. stress-free) holiday shopping? A Little Monogram In Your Life . . .
I’m a sucker for just about anything with my name or initials on it. I think it stems from growing up in an era where everyone had simple names like Lisa, Jane and Amy and I had a name no one could pronounce much less spell properly. My name was NEVER EVER on a key chain or license plate at places like SeaWorld and Disneyland. I was lucky to find the letter “K”. I think as a means of compensation, my mom got whatever she could monogrammed for me. I had book bags, jackets, sweaters and overnight bags with my name emblazoned on them. While as an adult I’m happy to have a such a unique name, I’m still in love with the idea of monogramming whatever I can get my hands on. 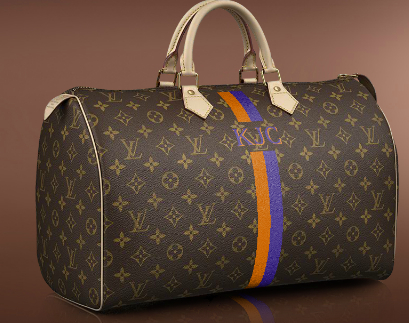 So, while I haven’t pulled the trigger on one of Louis Vuitton’s Mon Monogram specialities, I do go to their website from time-to-time and play around with the colors, stripe options and various initial combinations trying to figure out which I would get if I were going to buy a new Speedy bag or get a Neverfull. What color combo would you go for? I’m partial to purple and orange …. 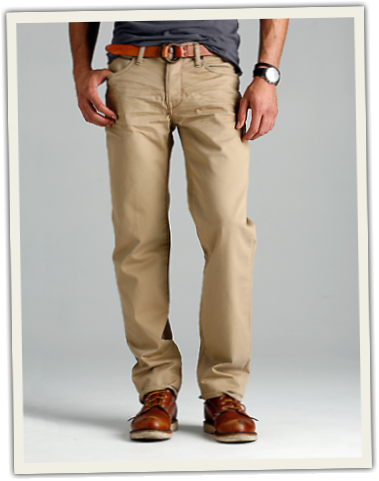 Denim + Khaki = KAX, Grown & Sewn’s denim khaki hybrid made right here in the U.S. of A. I discovered this gem a few months ago. 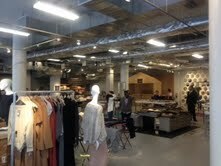 And I must say, Grown & Sewn has taken khaki’s to a whole ‘nother level. Gone are the days of fellas looking uber preppy in their khaki’s (yes, Grown & Sewn is just for men); not that there’s anything wrong with looking uber preppy … I’m just saying that if you want to look uber cool in your khaki’s, KAX by Grown & Sewn might be the grown up version of the khaki to don. These puppies are not cheap, prices start at $195 and go up from there, but they’re durable, 100% cotton, come in 5 different colors and are made to last. They’re an updated twist on a classic; I’m sure they would make James Dean proud. So, fellas if you’re looking to diversify the casual Friday or weekend wardrobe, check out Grown & Sewn either online, at their shop in Tribeca or at Barney’s. And ladies, if you’re looking for a unique gift for one of the guys in your life Grown & Sewn might be the answer. 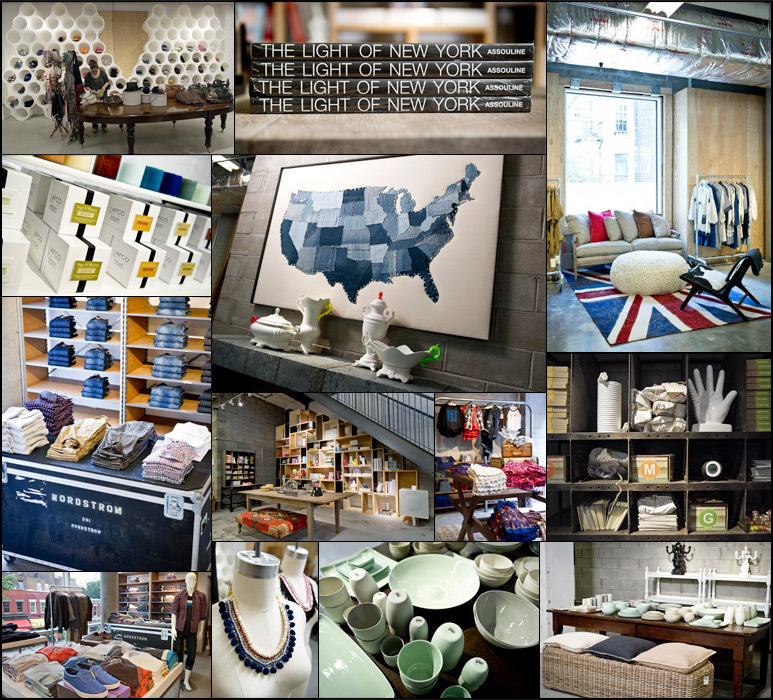 Break into the New York retail market with a concept store that donates 100% of its profits to New York City non-profits to help the children of New York? It’s too soon to tell if its a good business model or not, but Nordstrom’s, along with some help from Anna Wintour in choosing the merchandise, has set up shop in SoHo and is doing exactly that with treasure&bond. Why? One day Nordstrom’s might want to open a store in Manhattan and they want to learn as much as possible about serving New Yorkers. It’s a pretty cool concept and the store shines a spotlight on young and independent designers you might not learn about otherwise. 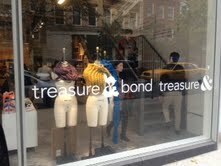 I stumbled upon treasure&bond a few weeks ago when tooling around SoHo and definitely discovered a treasure trove of goodies! 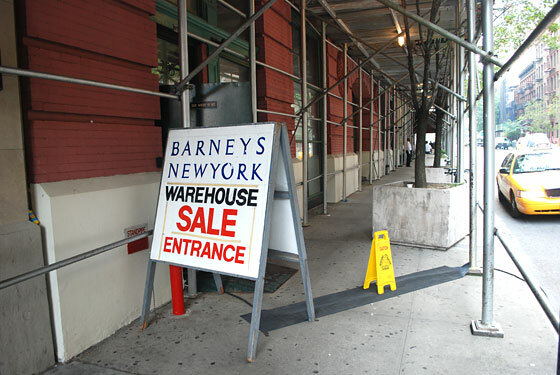 I hope the retailer from Seattle decides to make NYC a permanent home. 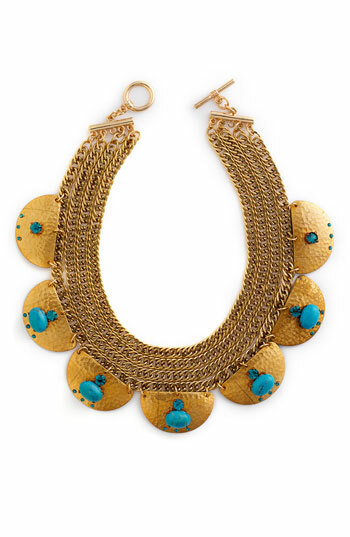 You know I love accessories, so imagine my delight when I stumbled upon Charm&Chain — an online mega jewelry store for fabulosity! Their comprehensive and ever-evolving selection of jewelry features renowned fashion jewelry designers, such as Alexis Bittar, Erickson Beamon, and Kenneth Jay Lane, as well as emerging designers with a creative eye toward the future of fashion. Charm & Chain’s One-of-a-Kind and Vintage selections also offer a truly unique shopping experience with rare and exquisite pieces from near and far. Charm&Chain says the site is curated based on the varying tastes of their customers; they seem to follow the latest trends in jewelry design and they’ve got some truly amazing pieces. A few that will make your heart flutter. Now, I just need to figure out how to travel with my jewelry! Have you noticed that every couple of years, your personal style changes just ever so slightly? That dress you loved 2 years ago, while still in great shape, just doesn’t do it for you anymore. You put it on, look in the mirror and notice that something isn’t quite right. There’s no time to change, so you head out to work, dinner or your date – and while you’re out you see someone who’s dressed exactly the way you envisioned dressing in your head but you didn’t have the right stuff your closet. 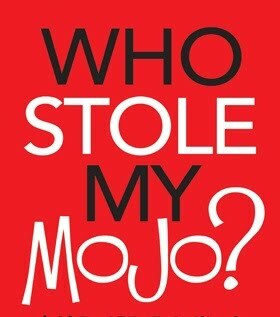 And then it hits you – duh, it’s time for an overhaul. Change is hard and let’s be honest, a new wardrobe is costly! 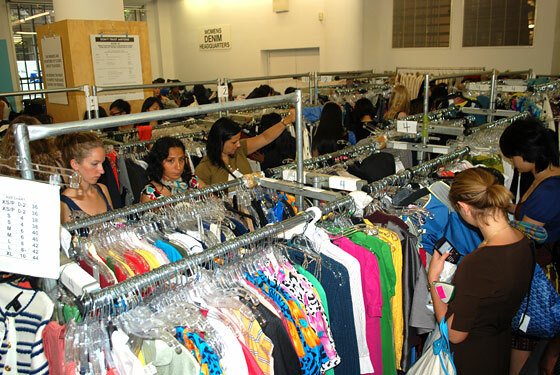 But, there is a way to go about re-vamping your closet that won’t break the bank. First, figure out the direction you’d like to head in. Once you’ve pinned down your new style direction – The Bohemian, The Prepster, Mommy Dearest, Ms. Fancy Pants, The Rockstar, The Hipster, etc. 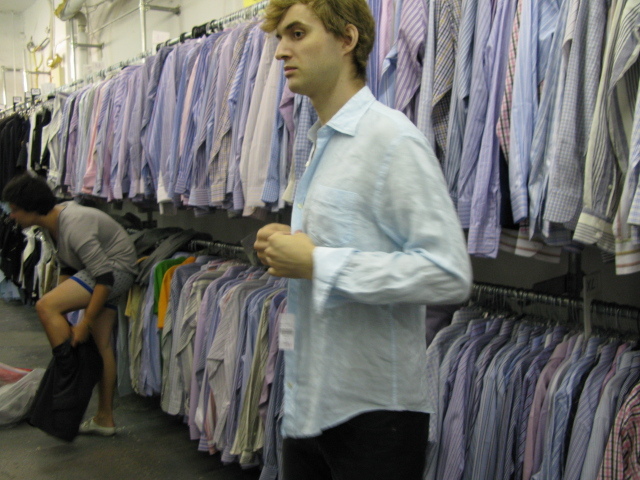 – go through your closet and figure out which items fall into this category and which do not. Now obviously, you cannot get rid of all of your clothes, but you know the golden rule – pull out anything you haven’t worn in two years. Then go back through and re-assess. Next, go through your shoes and accessories employing the same tactics. [Truth be told, I am an accessories whore and I rarely get rid of accessories, because accessories never become too small and they generally come back around.] However, if you have serious space constraints, then cull to your heart’s content! 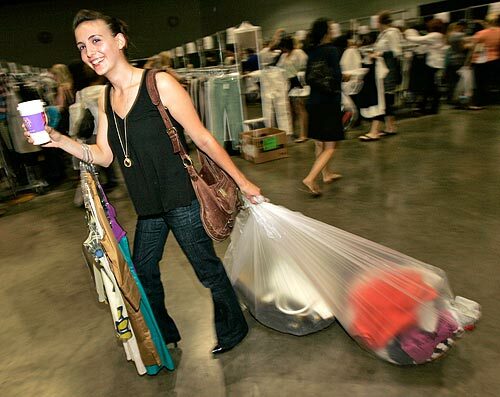 Pack up your discards and determine which are consign-able and which should be donated. Soon you’ll have money coming in that can go towards a few of your new purchases. Now, think about the 4 or 5 items you’ll need (based on what you have in your closet) that will help you begin to transform your current wardrobe to the one you desire. For example, the trend is platform heels; are you still rockin’ your Jimmy Choo’s from 7 years ago? If so, you my dear may need to buy a new pair of shoes or two. I’m not advocating trendy here, I’m advocating stylish. Now, f you work in a corporate office, 5-inch platforms may not be the most efficaious purchase. But, there is a middle ground. Take some time to flip through magazines like Lucky, Bazaar – the ususal suspects – to find items that will work for you and your lifestyle. Armed with your list and budget, you’re ready to shop and begin your metamorphosis. Give yourself time and know that unless you have an unlimited clothing budget, your metamorphosis is not going to happen over night ….. this process will take at least a year. Just keep your eyes on the prize and remember that Rome wasn’t built in a day. New clothes are an investment in you and your personal brand. And the lightness you’ll feel from shedding unworn items will allow you to spread your wings and soar just like a butterfly. The Whimsical World of Kate Spade! I love pops of whimsy here and there and Kate Spade never lets me down! If you still think of Kate Spade as those cute shiny satiny rectangular bags, you’re a little behind the times . . . The company is no longer owned by Kate and Andy Spade, but Liz Clairborne Inc. has managed to maintain Kate’s aesthethic, some argue even better than Kate Spade herself could have. Last year Kate Spade launched its book clutch collection; they’re interpreting some of the greatest novels into cheeky cherry clutch bags. 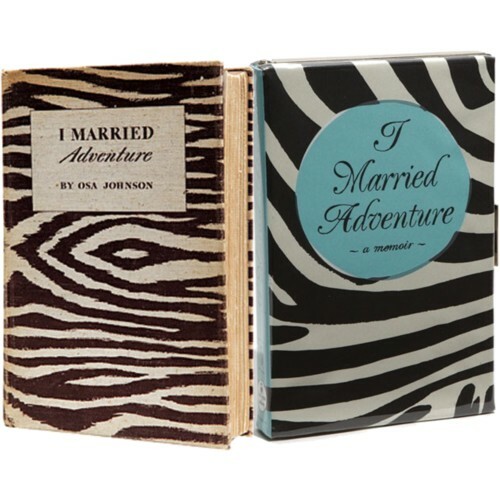 I think I must have the I Married Adventure clutch! I learned about this book last year and was immediately smitten. The title made me chuckle because, to me, no truer words could be used to describe marriage. It’s definitely an adventure. Osa Johnson’s book is about the adventures she and her husband, Martin, had as photographers, explorers, marketers, naturalists and authors while studying the wildlife and peoples of East and Central Africa, the South Pacific Islands and British North Borneo during the first half of the Twentieth Century. They explored then-unknown lands and brought back film footage and photographs, offering many Americans their first understanding of these distant lands. Now this book is a collector’s item for decor enthusiasts; I’m not sure I’ll ever get my hands on a copy of the original, but I know I’ll have fun carrying this clutch bag. If you haven’t thought about Kate Spade in ages, check out the new online store when you get a minute — great shoes, handbags, clothes and jewelry –there’s a little something for everyone. 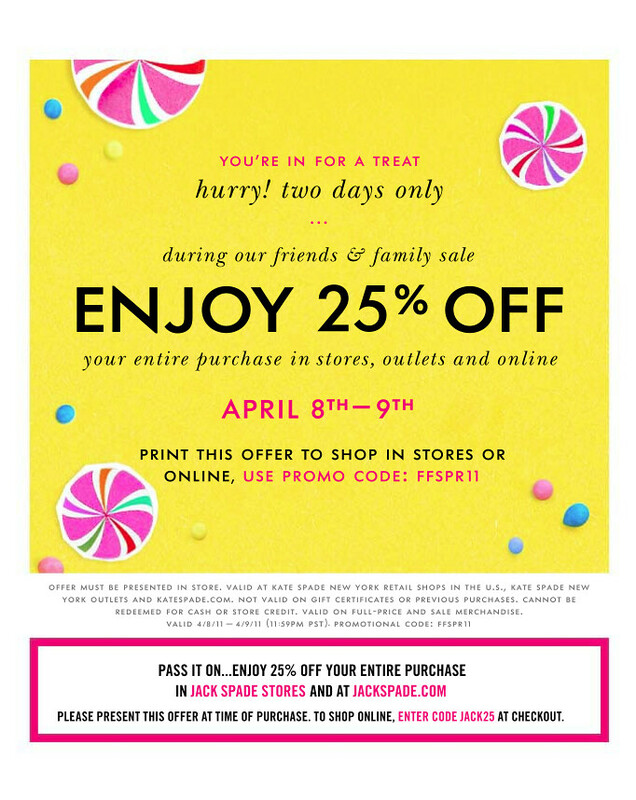 Oh, and for the next two days Kate Spade is having a Friends&Family event, 25% off online and instore. Shopping online? Use promo code FFSPR11. In store? Print out this coupon (accepted at outlet stores too). Oh and fellas, there’s a promo code for Jack Spade too JACK25. It’s All About STYLE . 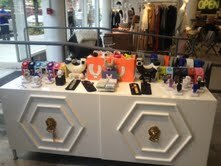 . .
Now you know I am all about gadgets – I love my Blackberry, my iTouch, my iPad and the like . . . but every now and then it’s just good to put pen to paper. The folks at Moleskin must’ve read my mind with their latest creation – The STYLE journal. Ask any of my clients. I arrive at their respective homes to do their Wardrobe Evaluation with my composition notebook in hand to record all of my notes about their likes, sizes, style wishes and desires. When we go shopping, I don’t leave home without their particular composition notebook in my bag. Two years later when we meet to revamp their wardrobes, I pull out my handy-dandy composition notebook with their name emblazoned on front. So, yes, I think I’m switching over to Moleskin . . . 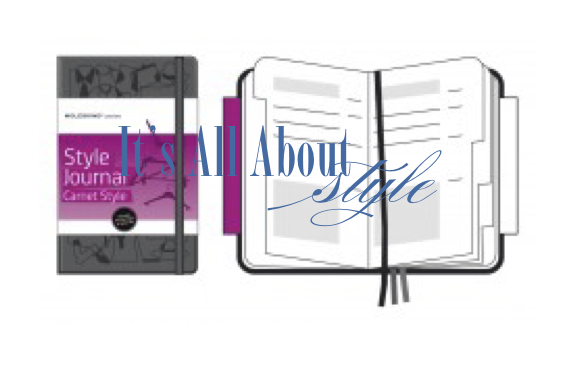 STYLE journal not your passion? No worries – check out the other journals in their Passion Line — Receipe, Wine, Book, Film, Music, Wellness, Travel, Gardening, Dog, Cat, Baby — there’s something to tickle everyone’s fancy.